This is your chance to maximize your earnings before the weekend with Today’s Enhanced Odds on two select EFL Cup encounters! 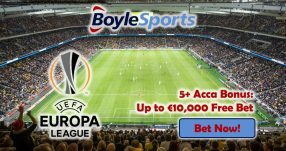 Get ready for the return leg of the EFL Cup semi-finals with Today’s Enhanced Odds at William Hill Sports – place wagers on the remaining two matches and scoop extra winnings for a greater budget before a night on the town with your (drinking) buddies. The first encounter at St Mary’s Stadium a fortnight ago ended with a 1:0 victory for Southampton, so Liverpool will have to put on a battle at Anfield to come back from the deficit. Man United on the other hand managed to strike the net twice at Old Trafford against Hull City in the first leg of the EFL Cup, which means they’ll only have to defend the lead tonight in the return match. 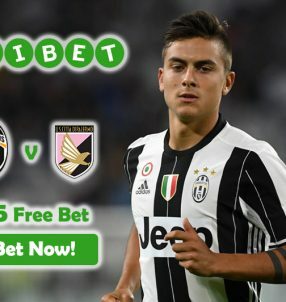 Use Today’s Enhanced Odds with William Hill for tonight’s and tomorrow’s encounters to make the most of your bets! Liverpool suffered a shock 2:3 home loss to Swansea in the Premier League last weekend, which has seen them lose track of the very top spots on the table; they’re now in fourth with 45 points after 22 games. The defeat to the Swans was also their third straight match without a victory in the English top flight – the two prior games ended with draws, against Sunderland and then Man United. Concerns were immediately raised about Liverpool’s upcoming prospects in the EFL Cup, which must have undoubtedly given Southampton a boost in confidence ahead of their clash at Anfield tonight. But considering that Jurgen Klopp held a talk with his men following the defeat, we’re backing the Reds to get back in form, starting with a victory in the EFL Cup. 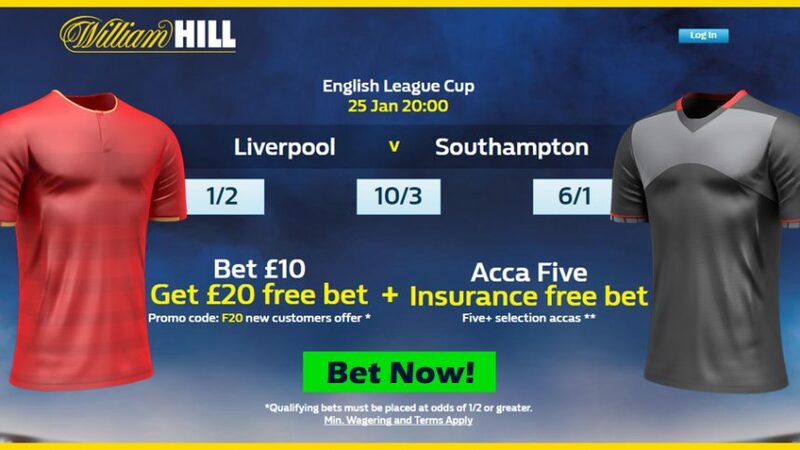 Back any of the sides in the upcoming two matches of the EFL Cup with Today’s Enhanced Odds to ensure you get the most out of your bets at William Hill Sports! Liverpool have just announced the contract extension of their midfield playmaker Philippe Coutinho on a new long-term deal, that is likely to keep him tied to Anfield until 2022, according to Sky Sports. Today’s Enhanced Odds is also valid for the Hull City v Man United match tomorrow evening, so make sure to use it to maximize your profits. 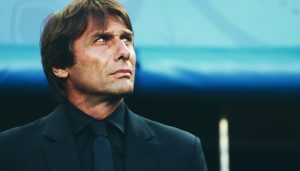 We believe Jose Mourinho’s men will seal an easy victory with maybe a one-goal margin, as they’re already won the first match (2:0), and will be tasked with defending their lead. 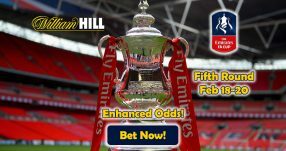 Join William Hill Sports now to make use of Today’s Enhanced Odds on the return legs of the semi-finals of the EFL Cup! Boost your earnings with Today’s Enhanced Odds!